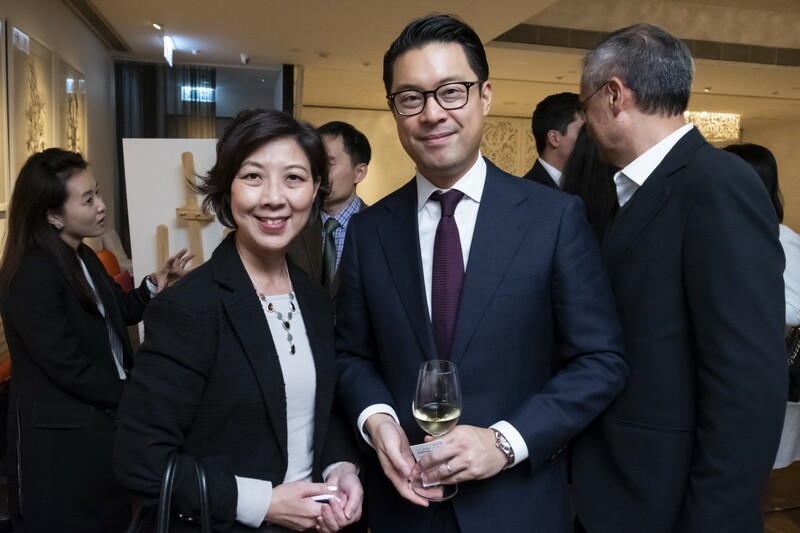 On February 27th 2019, the Asia Business Leaders Advisory Council (ABLAC), which is comprised of high-level Asian and Canadian business leaders, hosted their annual meeting in Hong Kong, marking the first meeting to take place in Asia. ABLAC is part of the Asia Pacific Foundation, one of Canada’s largest think tanks for developing public and private policy between Canada and Asia. 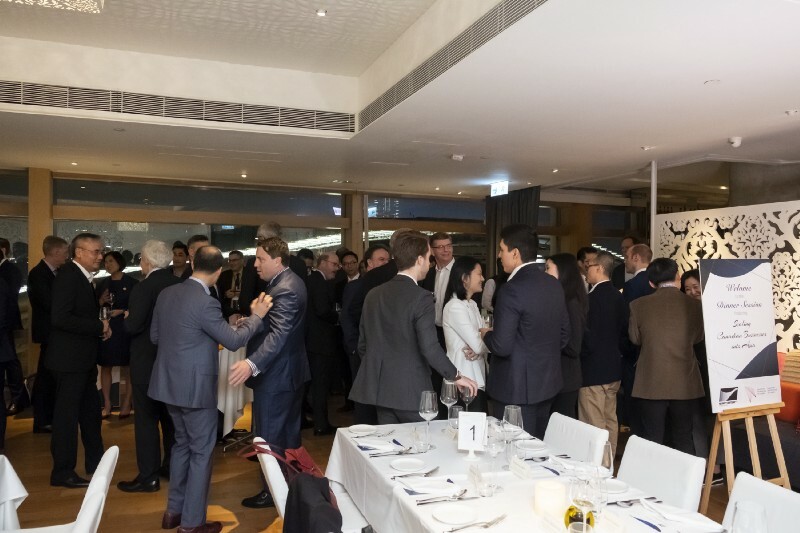 Saltagen Ventures had the honour and pleasure of hosting this year’s ABLAC dinner event to encourage attendees to take a deeper dive into scaling Canadian businesses in Asia via Hong Kong. 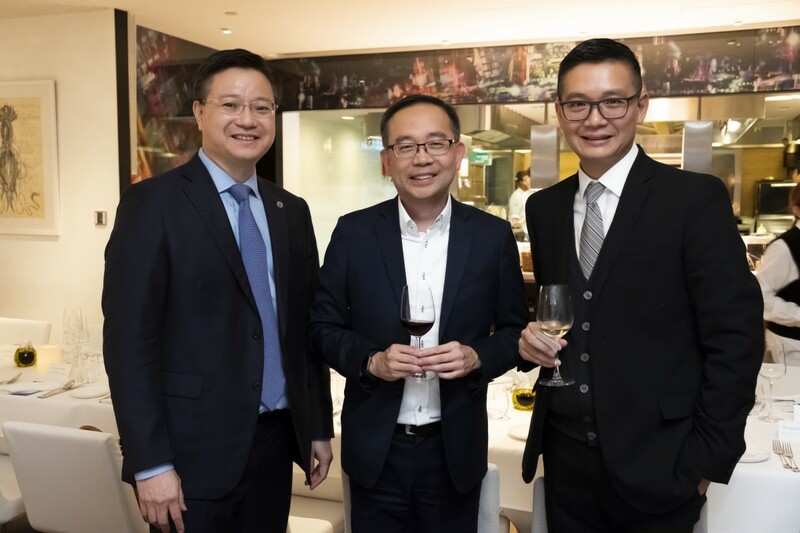 The evening kicked off with a welcoming speech by Joseph Fung, Managing Partner at Saltagen Ventures and Special Advisor of Hong Kong (ABALC) for the Asia Pacific Foundation, where he shared that the goal of the dinner was to help Canadian members and ABLAC members meet with prominent innovation and tech leaders from Hong Kong. 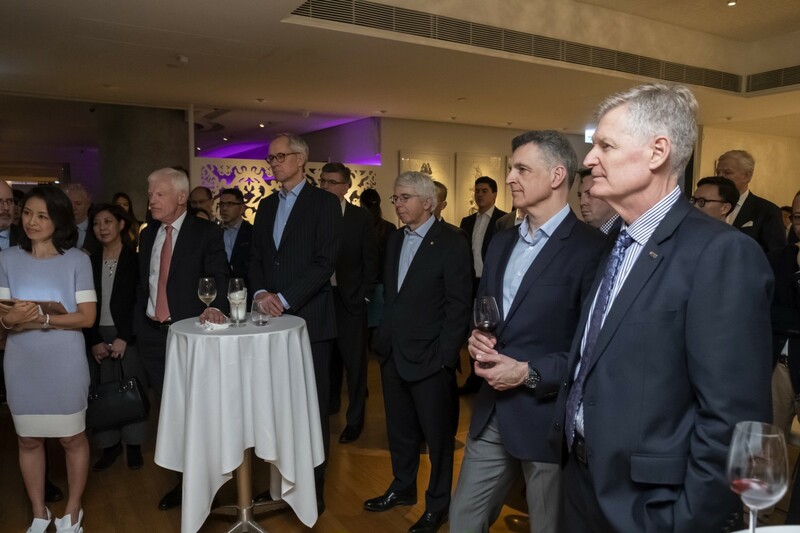 The welcome speech was followed by Dr. Dominic Barton, Founding Chair of ABLAC and Global Managing Partner Emeritus of McKinsey, where he discussed the relevance and significance of ABLAC. 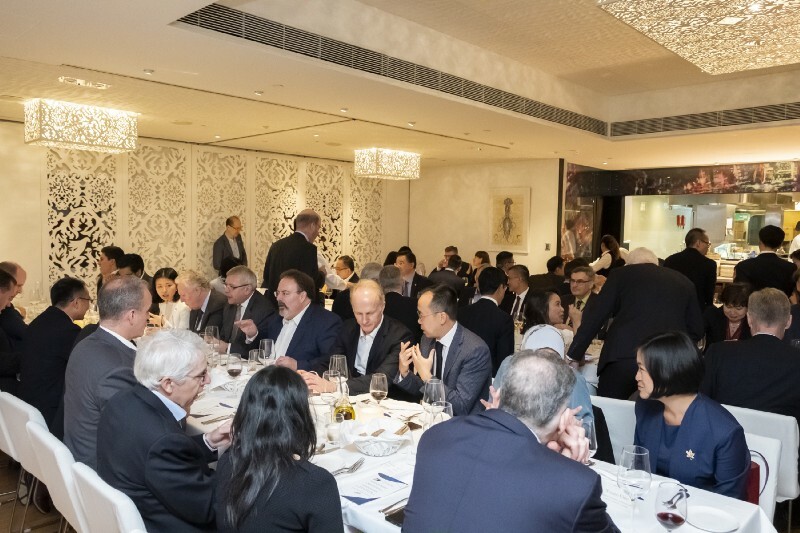 During the dinner event, a number of global innovation leaders gave quick and insightful talks that demonstrated the value of scaling business in Asia through Hong Kong. Mr. Hugh Chow, CEO of ASTRI, provided attendees with an excellent overview of the many opportunities available for entrepreneurs in Canada and Hong Kong. 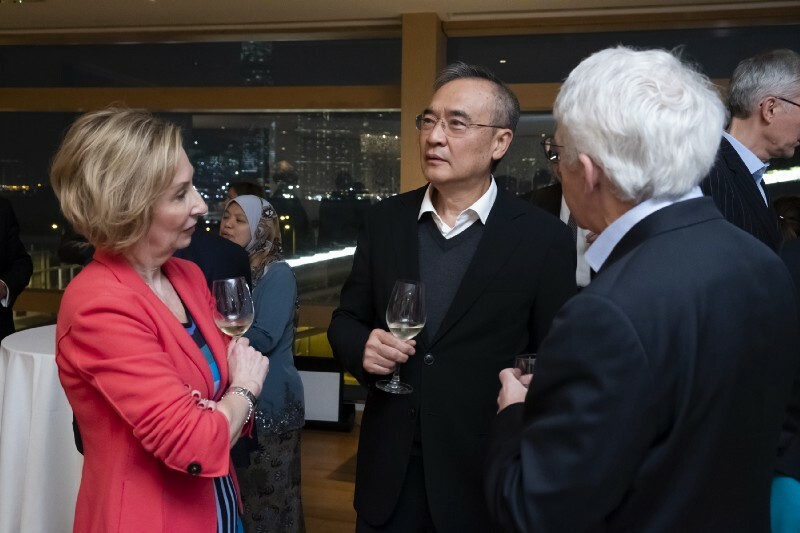 On the public side, the Hong Kong government provides lots of support through grants, funding, financing and infrastructure; on the private side, entrepreneurs in Hong Kong not only seek out opportunities for innovation and technology development, they also share these opportunities with their fellow entrepreneurs. Dr. Ryan Whalen, Assistant Professor at the University of Hong Kong in the Faculty of Law, used his research and experience in both Canadian and Chinese innovation policies and technology development to highlight key themes in regards to Intellectual Property (IP) rights. Next on the list of experts was Dr. Ben Goertzel, Creator of Sophia, the world’s first robot citizen in Saudi Arabia, and SingularityNET, a decentralized AI marketplace. 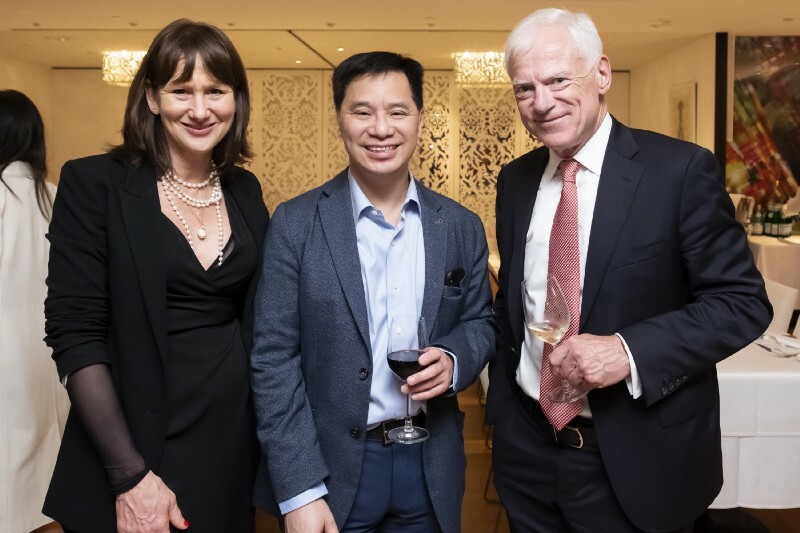 He spoke on his reasons for choosing Hong Kong as the best base to scale a technology company, and encouraged others to consider embarking on the same trajectory should they choose to land in Asia. 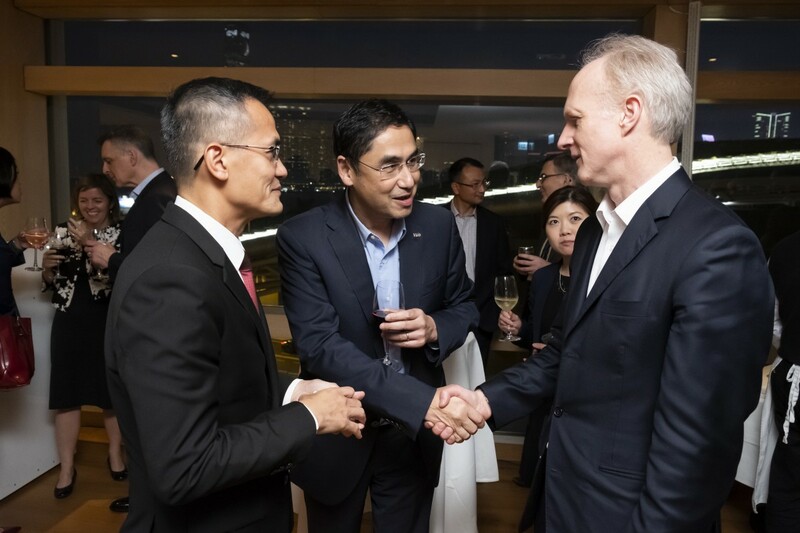 Canada’s Consul General in Hong Kong and Macao, Mr. Jeff Nankivell, wrapped up the evening with a talk on the strong and unique bilateral relationship between Canada and Hong Kong. 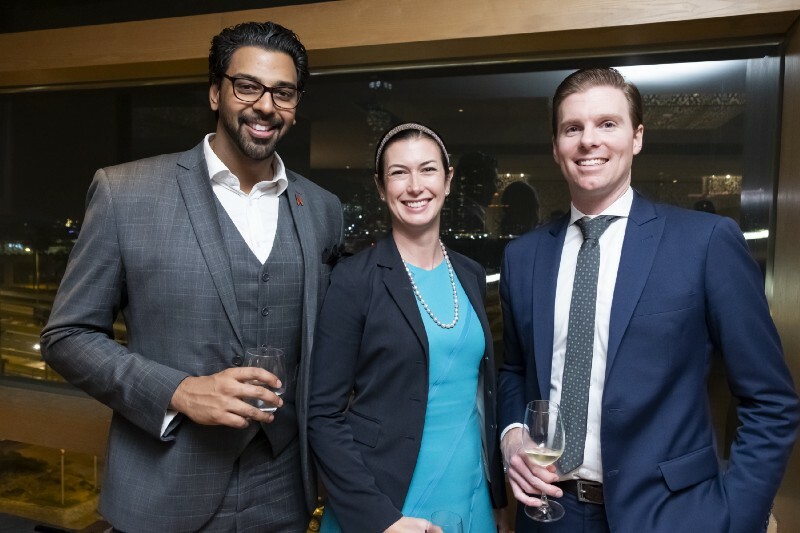 There are many Canadian entrepreneurs that are flourishing in Hong Kong; likewise, there are many Hong Kong immigrants that are flourishing in Canada. It is this cross-cultural pollination that allows for exceptional global opportunities in technology, growth and innovation. At Saltagen Ventures, we believe that this relationship is integral to the global economy, and should be highlighted and celebrated. Thank you to everyone that attended this year’s event, and we look forward to seeing everyone next year.